It seems like a lot of us have been thinking about the past lately. 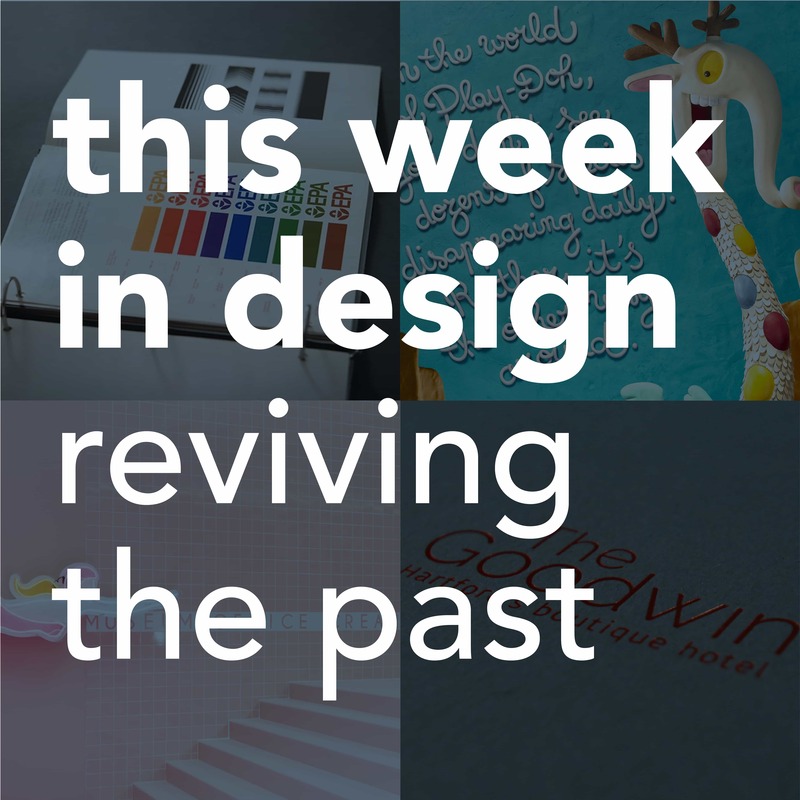 From renewed interest in iconic logos from the 1970’s to the launch of our work modernizing the identity of the historic Goodwin Hotel, new celebrations of childhood memories of ice cream, and the imagination of Play Doh, this week design news has been chock-full of beautiful and creative responses to nostalgia. 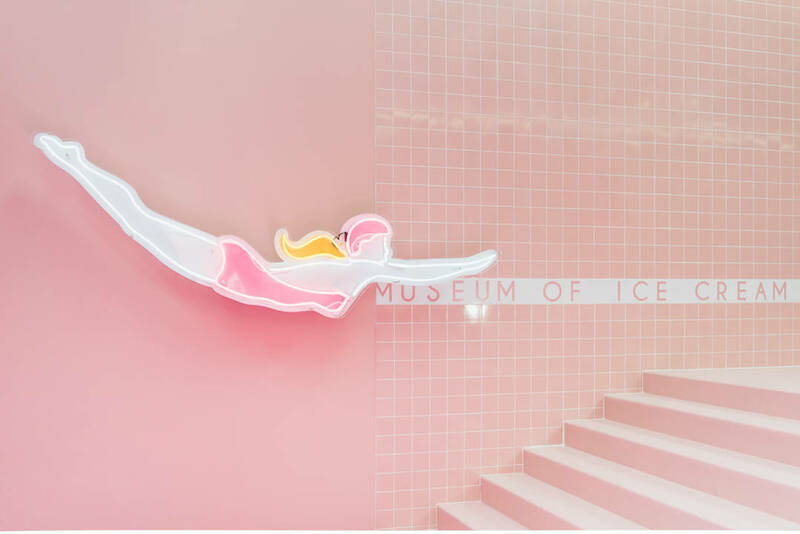 L.A. is now the proud home of the Museum of Ice Cream, an exhibit by Maryellis Bunn and Manish Vora, which was sold out at its former home in New York. It features 12 rooms of ice-cream inspired installations, along with rotating local treats. The entire project is the ice-cream world of our childhood dreams made real through the magic of design. Read more about it here. 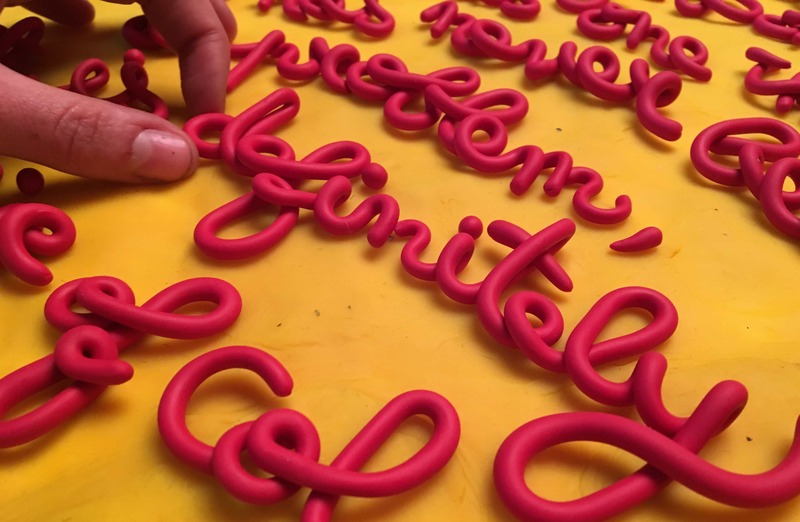 The work of DDB Paris for Play Doh transports us back to the World of Play Doh, a familiar world of our pasts. These clever ads showcase exactly what the Play Doh brand is built on: the imagination of children. As designers, we love when we’re able to create work that celebrates the history and familiarity of a brand, while constantly creating something fresh and new. See more of this ad campaign here. 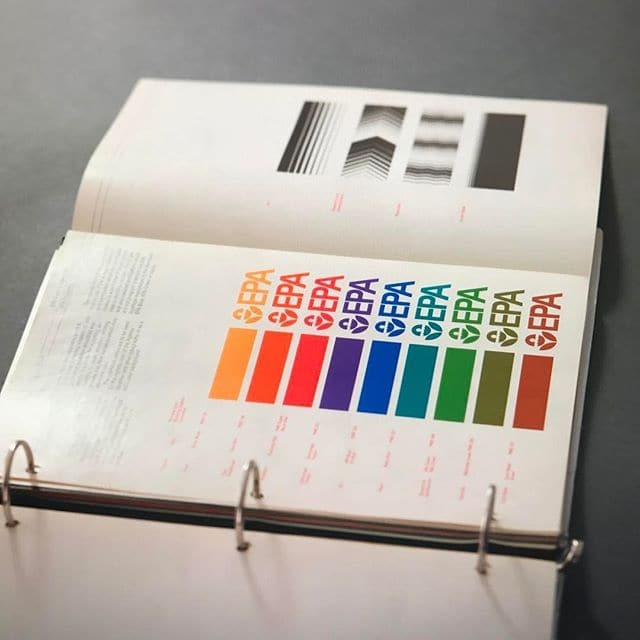 This past week, Standards Manual, the independent publishers who launched a movement when they reissued the New York City Transit Authority Graphics Standards Manual in 2014, launched a new kickstarter to reissue the 1977 EPA Graphics Standards Manual. This movement to revive iconic logos of the past represents a shift in the design world to creating beautiful, modern pieces to celebrate its own history. Read about how you can get involved in this project here. This week, JB Design made headlines for our work helping the historic Goodwin Hotel return to downtown Hartford. 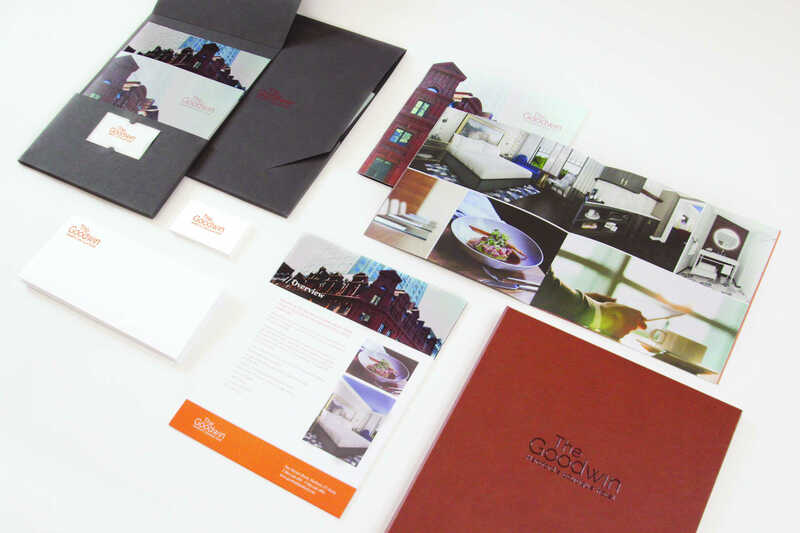 We worked closely with RMS Companies, the developer responsible for the redesign and refurbishment of the hotel, to honor the hotel’s historic significance to the downtown Hartford area and create an overall brand and identity strategy across multiple platforms that are modern and timeless, much like the hotel itself. See the new website here and read the article here.